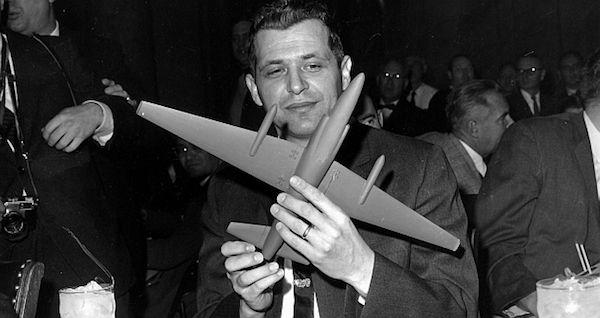 THIS WEEK: In 1960, Francis Gary Powers was shot down and captured in the Soviet Union. The American pilot was flying a top-secret U-2 spy plane. 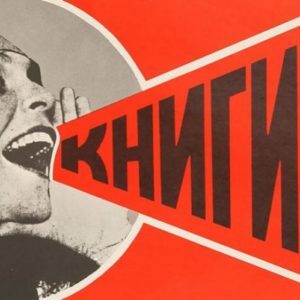 He was held by the Soviets for nearly two years before returning home in a prisoner exchange. .